Learn to make Orange Lassi Recipe – Orange Yogurt Smoothie with simple steps. 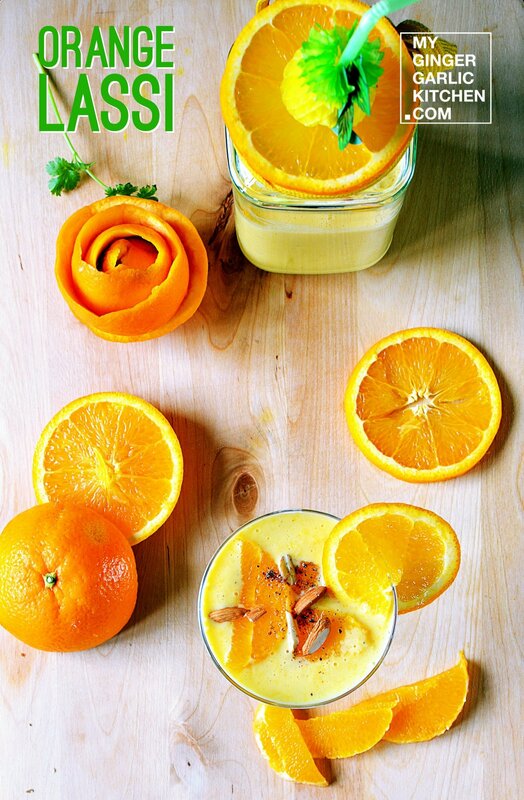 This revitalizing Orange Lassi is a popular Indian sweet yogurt drink. _This refreshingly delectable Orange Lassi_ is a tempting Indian recipe served as a summer drink. Lassi, in general, is an Indian yogurt-based drink which is refreshing and satisfying. Lassi is basically a blend of thick yogurt, some water or milk, some spices and fruit or herbs. This healthy and vitalizing chilled drink ‘Orange Lassi’ goes perfectly well with the food, especially with spicy dishes. 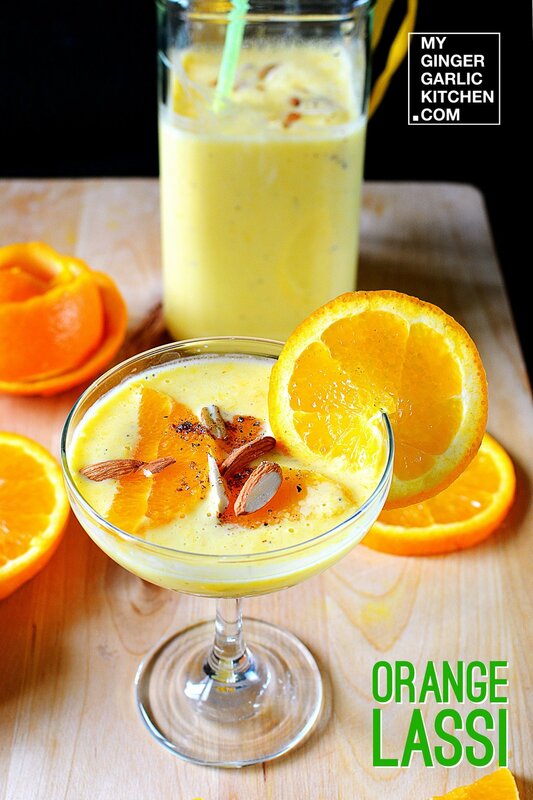 Orange Lassi is an energizing sweet yogurt-based Indian drink. Orange Lassi is a delicious cooling recipe, and this can be served as an evening brunch or simply accompanied with any of your favorite spicy meals. Yes. Orange lassi or any other lassi can be served as a breakfast, snack, brunch or as an after meal drink. I personally love to have it for breakfast, because this satiating and pleasant lassi is an ideal way to start a summer morning. What else could I ask for? Making this lassi is pretty basic and simple. It takes only 2 mins to make it. Orange Lassi is made using freshly peeled and chopped orange chunks, yogurt, honey, sugar and seasoned with cardamom. Take a Jar, and add yogurt, sugar, honey, cardamom powder, and orange slices to it. Blend well. 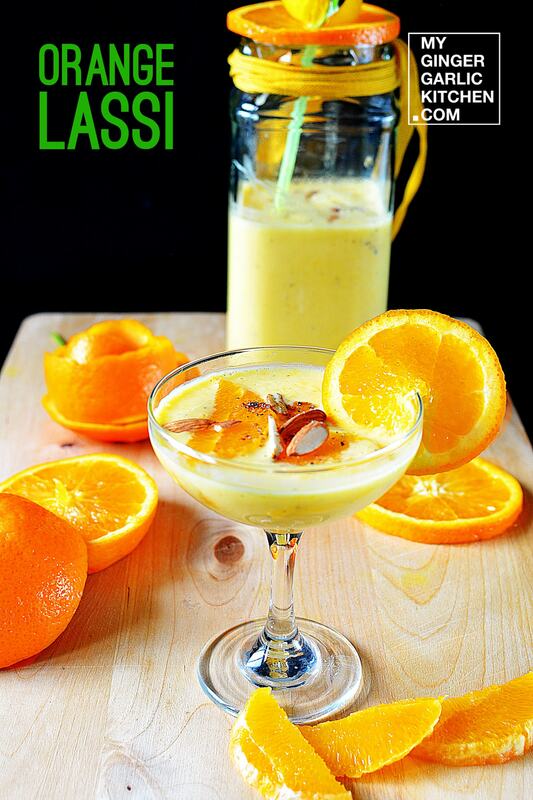 Let’s learn to make Orange Lassi in 2 easy to understand quick steps. Learn to make Orange Lassi Recipe – Orange Yogurt Smoothie. This revitalizing Orange Lassi is a popular Indian sweet yogurt drink. This refreshingly delectable Orange Lassi is a tempting Indian recipe served as a summer drink. 1. 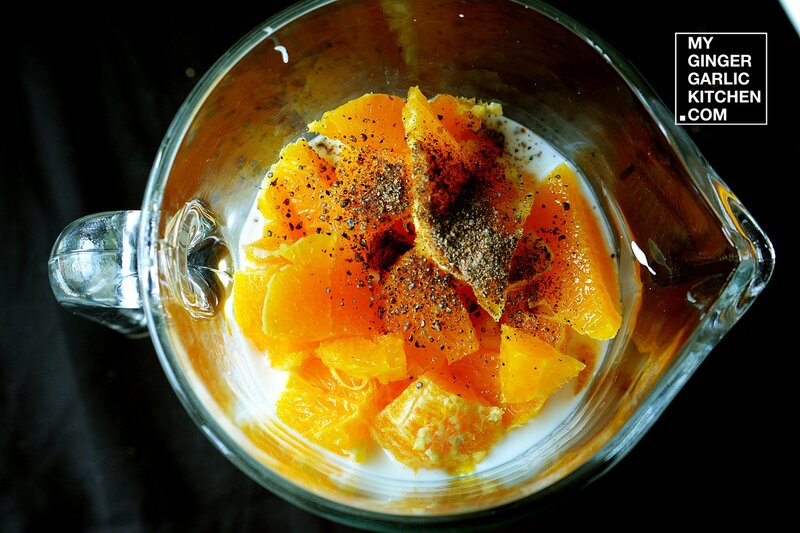 Add yogurt, milk sugar, honey, cardamom powder, chopped oranges, and ice cubes to a jar. 2. 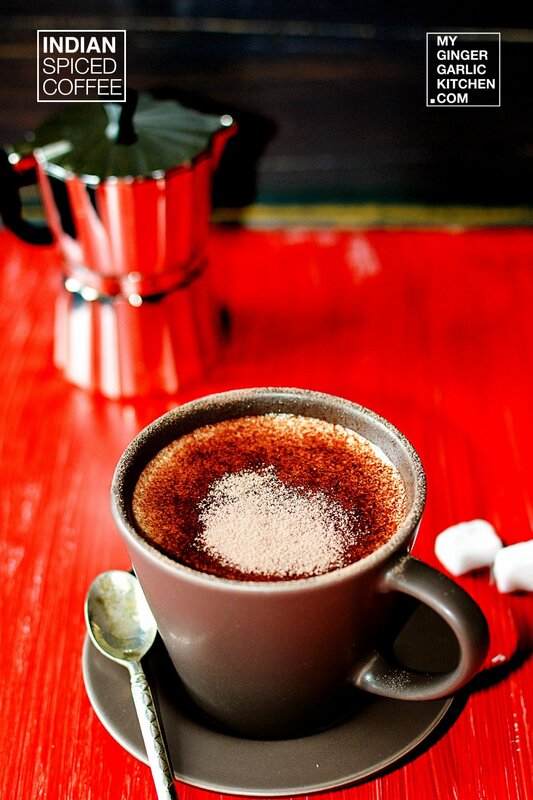 Blend well until creamy and smooth. 3. 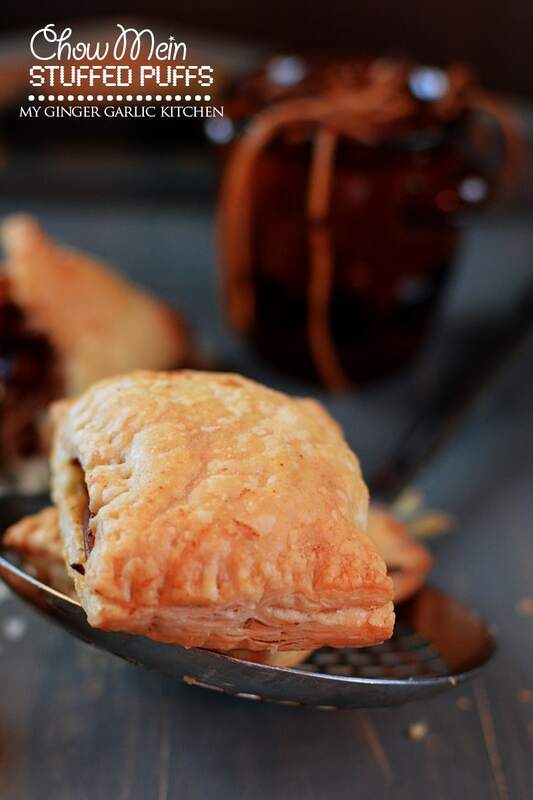 Garnish with almonds. 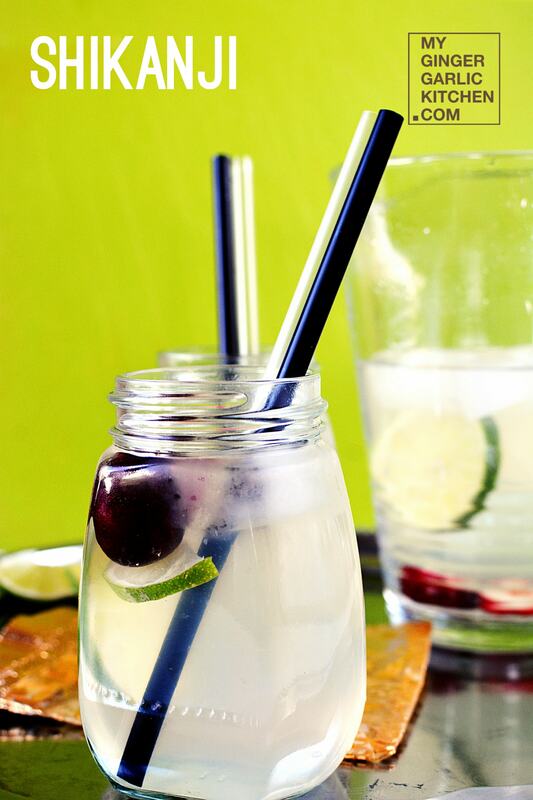 Serve chilled.